If you enjoy using or collecting teapots you will want to look at buying teapots online. Buying a teapot online is a very convenient way to find pieces of your collection that might not be able to find in your local area. 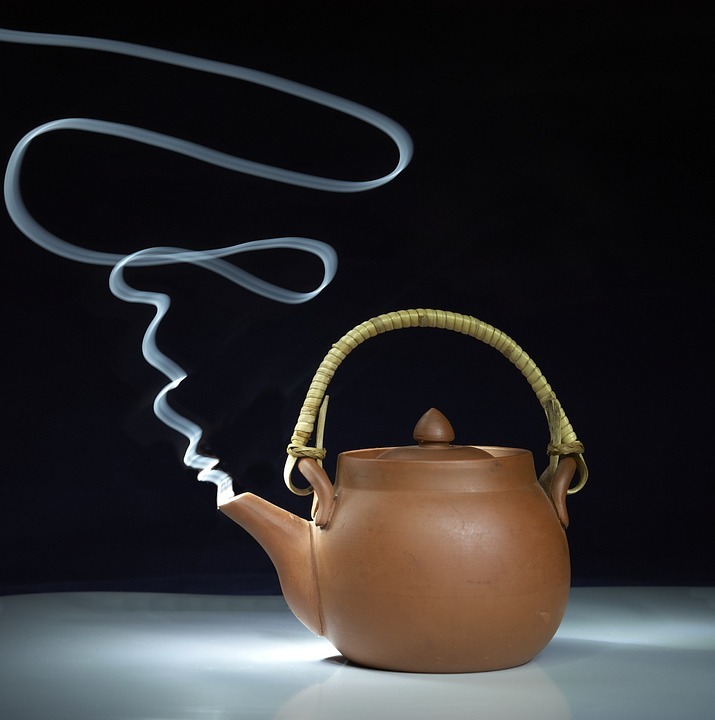 There are many websites out there that specialize in teapots so you can find a wide variety of them. You can also find the teapot that you are looking for on online auction sites. This could be a great way to get a fantastic deal on a teapot for your collection. Going on social media sites can be a great way to locate other teapot enthusiasts who my be looking to part with some that they have collected. These are just a few of the ways that you can go online to purchase a teapot. With a little research you should be able to find the perfect teapot all from the comfort of your home.